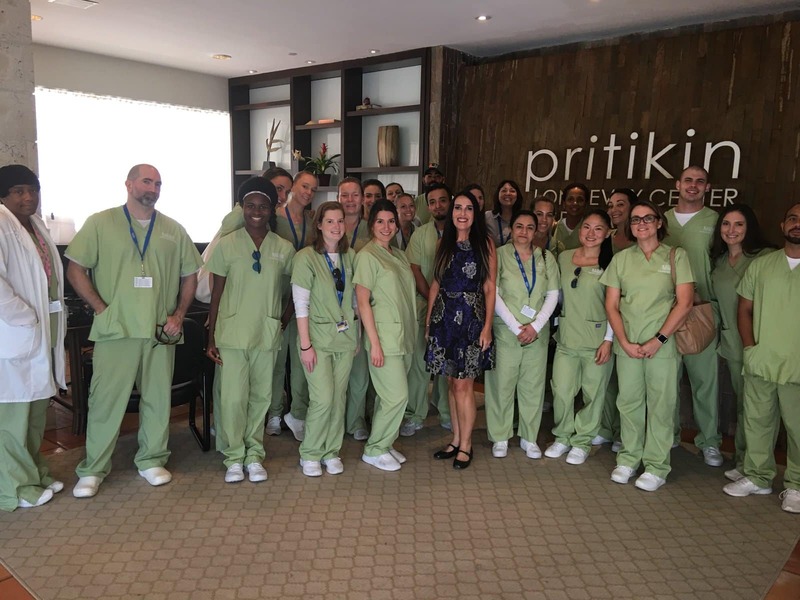 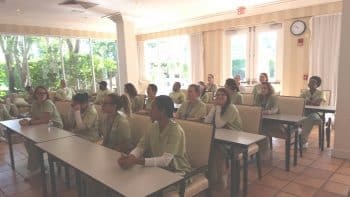 Professor Truitt, Dr. Scripa and Professor Riedel took Pembroke Pines Dietetic & Nutrition students to Pritikin Center in Doral for a wonderful field trip. 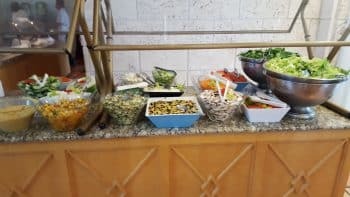 Pritikin provided a delicious lunch which was salt-free and made without fat. 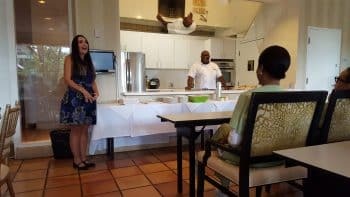 The chef and registered dietitian at Pritikin explained the program and how they improve health conditions while the clients lose weight.